After studying in London, Maria Portilla Acevedo, 27, a painter, came across The Big Issue, a UK magazine set up to be sold by homeless and long-term unemployed people as vendors, offering them an opportunity to gather an income and change their circumstances. Admiring the concept, Maria sought a way of incorporating a similar model locally to help the homeless population of Mexico City. She banded together with five childhood friends and started Mi Valedor. 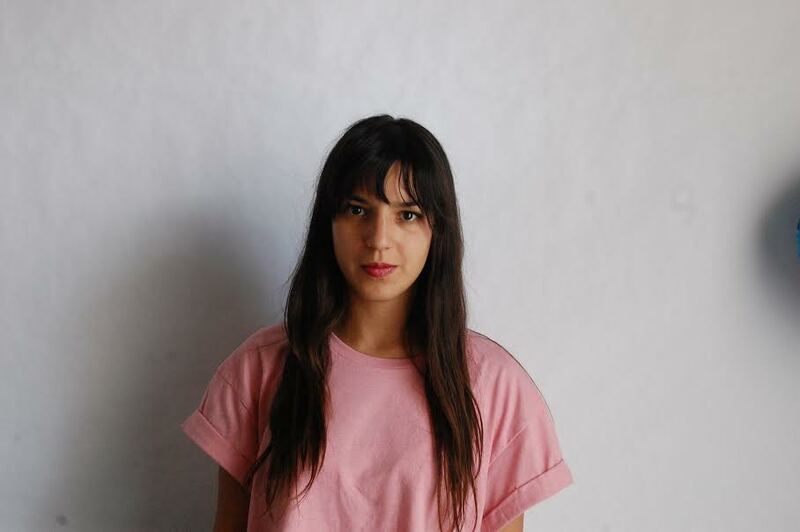 Below is our interview with Maria, director and editor of MI VALEDOR project and magazine. How did you go about implementing your plan for the street paper and involving others? It was no easy task, and certainly not fast, although I had a lot of support from the International Network of Street Papers. It took us 2 years. We are six women in the project; we are all friends from childhood. Our vendors understand the benefits of the project and they have been very enthusiastic about it. What do you hope to accomplish with the publication and who do you hope benefits from your efforts? I would love to see real positive changes in the vendor’s lives and in the way other people perceive them; start growing and have more and more vendors and impact in Mexico City; and set an example of success for other cities to replicate the project around the country. How does Mi Valedor affect your community in your opinion? It gives the opportunity to interact with homeless people and get to see another, human side to them. It also provides the homeless with the opportunity to earn a legitimate income and helps them to stop other self-destructive activities. What advice do you have for women on making a difference and supporting others? Let’s fight as women using our femininity, rather than trying to do it as men do. Not because I have anything against this, but it is what we have been doing for decades. Try to conciliate from this side and fight for what we think is the best way to solve an issue. Not be intimidated, especially in vulnerable situations. Did you ever think you wouldn’t succeed in your efforts? Yes, at times I still think that. How did you decide on Mi Valedor for the name of the paper? 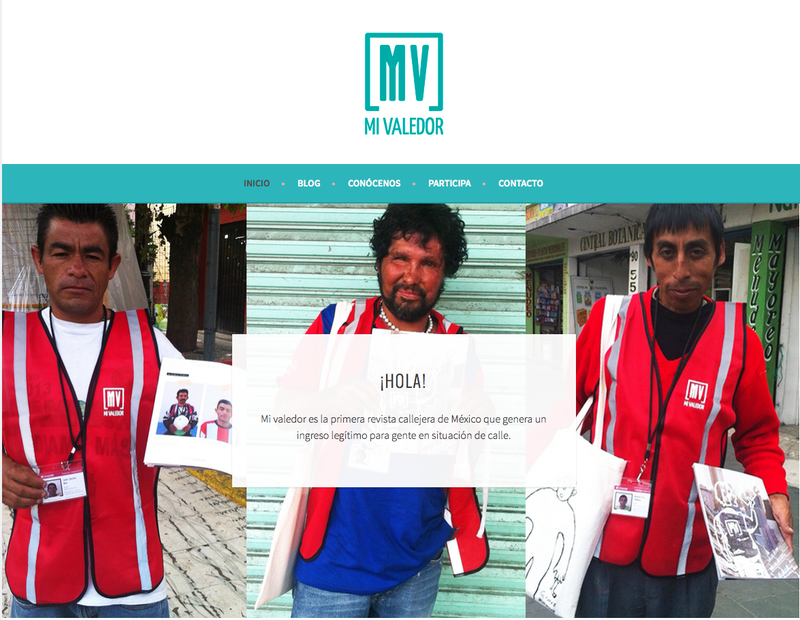 We wanted a word that homeless people in Mexico City use: Mi Valedor means protector, and they use it to say pal, “my pal”. What do you hope for in the future for Mexico and Mi Valedor? To be an example of a successful social enterprise. Your Mi Valedor team resembles our all-female team at The Renaissance Woman. Is it a coincidence that it’s an all female effort? How did you all come together? It was a coincidence, but in the end I think if I had the choice again I would have made the team the same way. We are empowered, we have a good and honest relationship. It’s inspirational that a group of young women would tackle such a daunting issue as homelessness and street violence. What is your opinion on women and their potential to affect their community and the world? Men and women are equally equipped to affect their communities and the world, but what they contribute does differ. In Mexico, many families are matriarchal; the mother is the authority. If we can take this respect into the wider community, we can tackle issues with the sensitivity and empathy that women possess. Visit Mi Valedor on Facebook and Instagram.